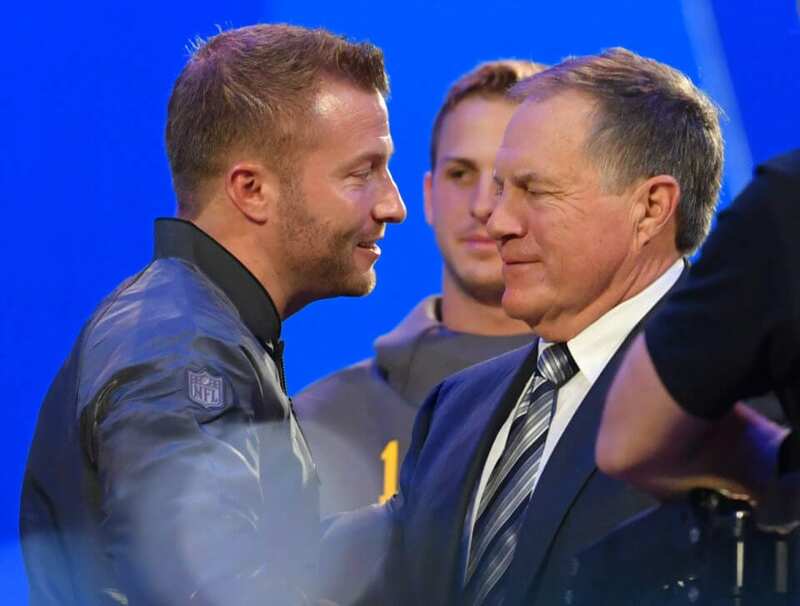 The Los Angeles Rams were flat-out dominated by the New England Patriots in Super Bowl LIII and head coach Sean McVay knows full well that head coach Bill Belichick is a major reason why. The showdown between the legendary Belichick and the wunderkind McVay was one of the most intriguing matchups going into the game. Unfortunately, things were a bit one-sided throughout the course of the evening. There is no question the Rams failed to execute on offense and were ultimately shut down because of it. Regardless, McVay knows that is a testament to the game plan he came up with and his inability to make the necessary changes during the game. McVay says Gurley is healthy “I didn’t do a good job of getting him in a flow tonight.” Was very critical of his own feel for the game and play selection. There is certainly plenty of truth to McVay’s comments. The offense looked merely like a shell of the high-powered unit they were during the 2018 NFL season as they were forced to punt on their first eight drives of the game. McVay has taken the league by storm over the last two seasons for his innovative schemes on offense. Unfortunately, it was all nullified by Belichick’s hounding defense as they held Los Angeles to just three points. Although McVay’s frustration is certainly understandable, it should still be noted that he was going up against the greatest coach in NFL history. The fact that Belichick was able to find a way to stymie the Rams’ offense should hardly come as any surprise.